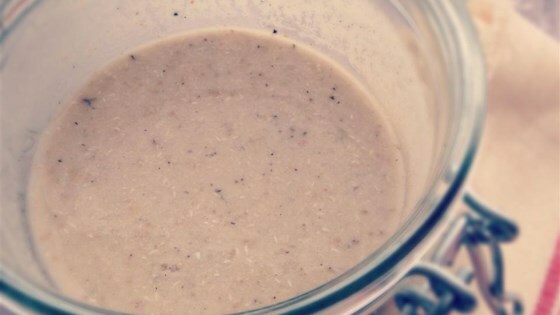 "A sourdough starter that uses the liquid from boiled potatoes to attract wild yeast." See how to make sourdough starter for your homemade baked goods. This starter worked great, and I had a nice starter after letting it sit for 4 days. I can't wait to let it age and develop even more tasty sourdough flavor! Only two days and already my starter is bubbly and smelling like sourdough!! I can't wait to make some bread. Thanks so much for the recipe. This was very easy to start! It was bubbly and ready to use after only two days. This did not work at all for me. I followed the directions but nothing happened. I decided to got with the yeast starter.